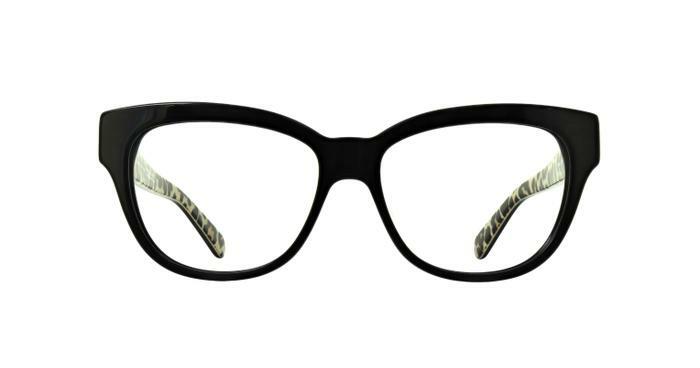 The Aisha is a fantastic oversized design that that hints at a cat eye for the perfect feminine look. The thick sturdy arms give a high fashion look that shows off the Kate Spade logo with ease. Inside this piece a peep of leopard print gives a fiery finish. Lovely and well made, very trendy and a brilliant price. Love the case they come in too!